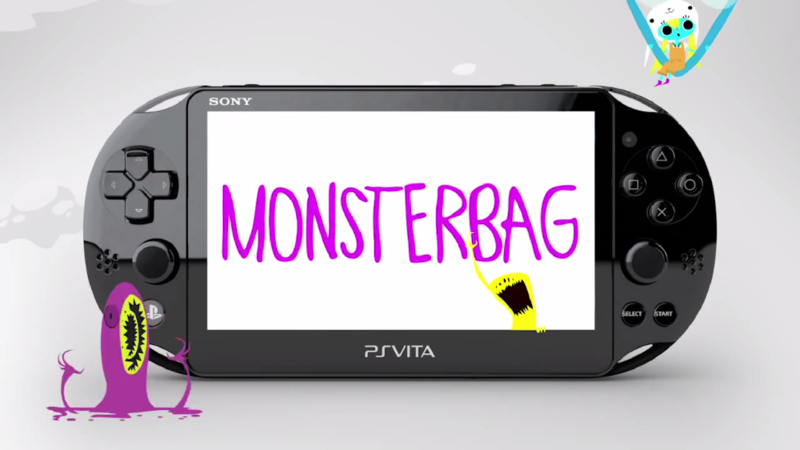 The PS Vita will be getting another exclusive in the form of MonsterBag, an upcoming adventure game from Chilean developer IguanaBee. The game sports a colorful 2D visual style that brings Cartoon Network fare to mind. 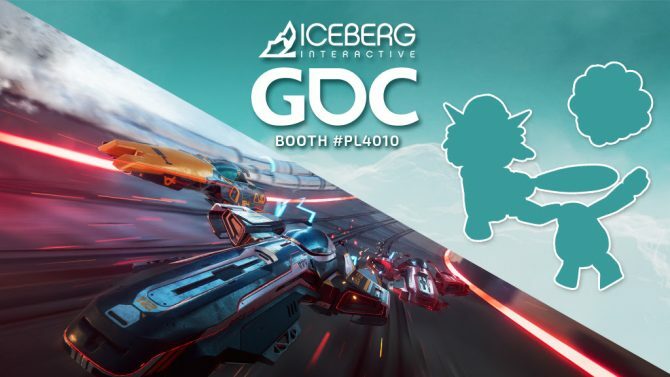 The animations are so fluid that I’m not sure if we’re seeing game-play or scripted scenes or what have you. 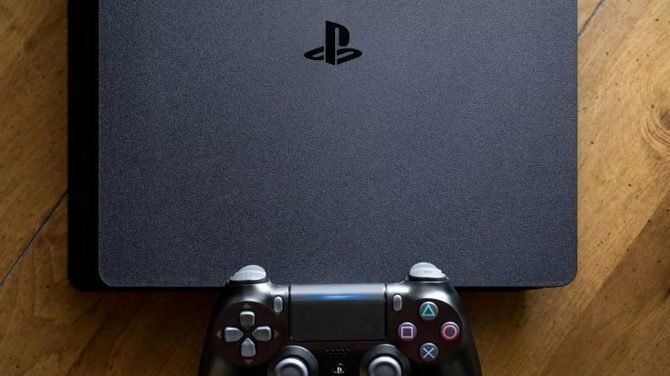 The game promises puzzles, boss fights and brutality across more than a dozen levels, in addition to those sharp visuals. Get a load of MonsterBag below. 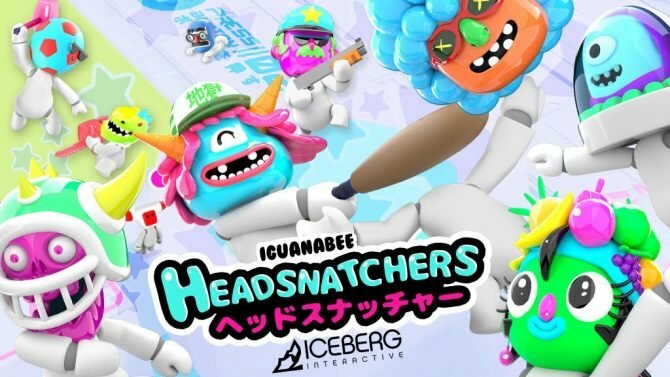 Headsnatchers is a party game inspired by Japanese game shows and pop culture where you pop the heads off of your opponents.